You cannot listen to your music; watch your videos or photos on your smartphone? That happens because your smartphone can only play particular formats. 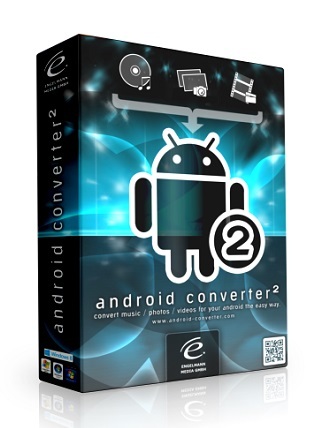 Android Converter solves this problem and converts your music, videos and photos into the proper format. The generated files can be played on any devices with Android operating system. Thus, you always have your favourite videos, music and photos ready to hand.